Harlem became the cultural center for the African American people. The black people who had good education shared their thought with the poor and middle class African American living in Harlem. 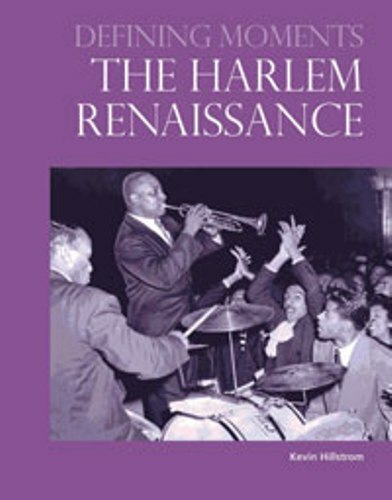 The Harlem renaissance occurred because of the impact of the civil war. The African American people who come from the south areas come to the north after the steady phase. The best education that the black people could get was from the school located in Harlem. The school segregation is outlawed in New York City. Therefore, many black people decided to gain education here around 1920s. 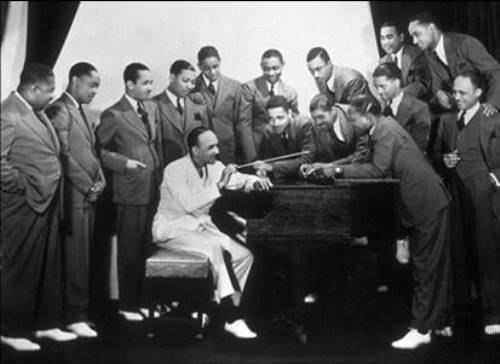 The most famous music that the African American people produced in the Jazz music. This music can be seen in the Cotton Club. This music is highly appreciated until this present day. 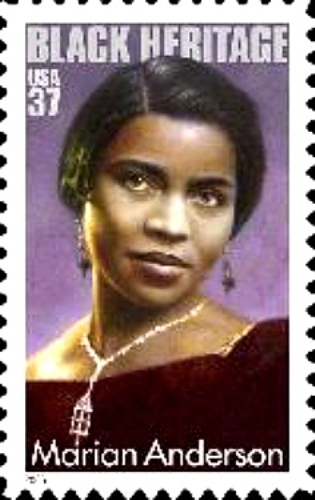 There were various African American writers during the Harlem Renaissance era. You can see Zora Neale Hurston, Langston Hughes, and Nella Larsen. Those writers are the key people for those who like to study about black literature. Politic is also important in Harlem Renaissance era. The black people who had laid the foundation for the politics include Booker T. Washington, Marcus Garvey and .E.B. Dubois. There were many activists in Harlem, New York City. They spoke for the African American people who always oppressed and discriminated. Most of them talked about oppression and racism. The older intellectuals and writers included in the era were Charles S. Johnson, Claude McKay, James Weldon Johnson and Alain Locke. 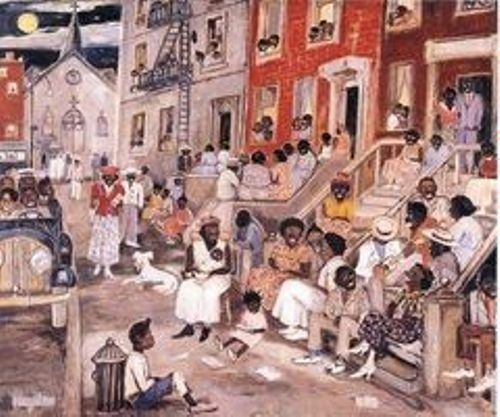 The literature and arts such as publication, novels and short story focused on the realistic portray of the black people in America. They use literature as a sense of awareness of racism and discrimination. You are wrong if the main focus of this movement is on the politics. It stresses much on the aesthetic value of black American people. The literature that the black writers use is not for commercial purpose. It was used as a self expression for the black people. 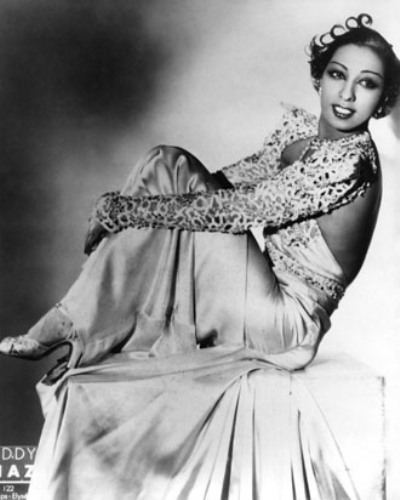 Are you inspired with facts of Harlem Renaissance?